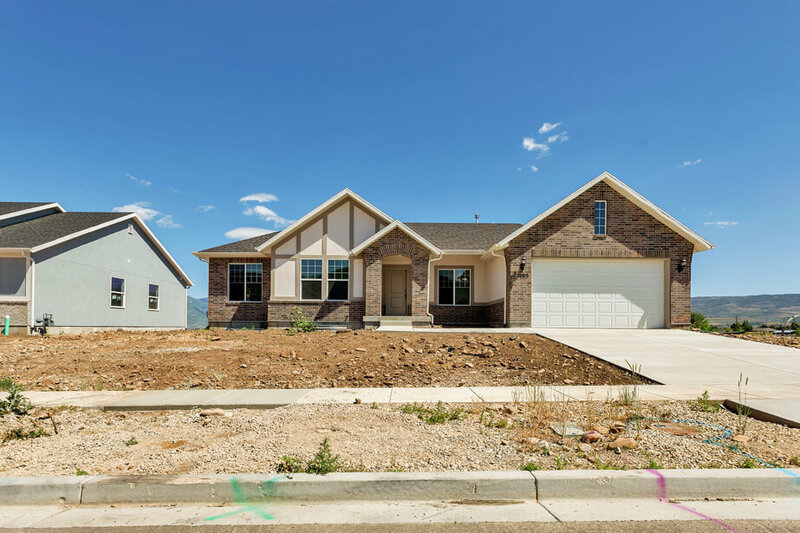 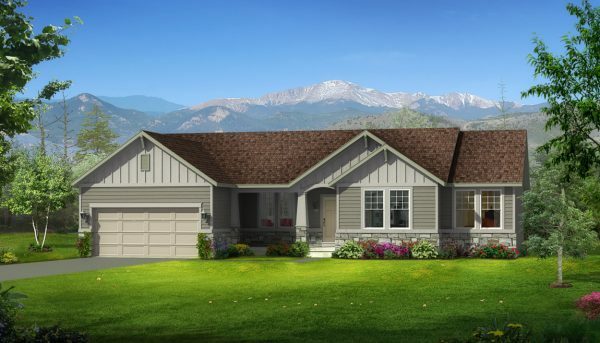 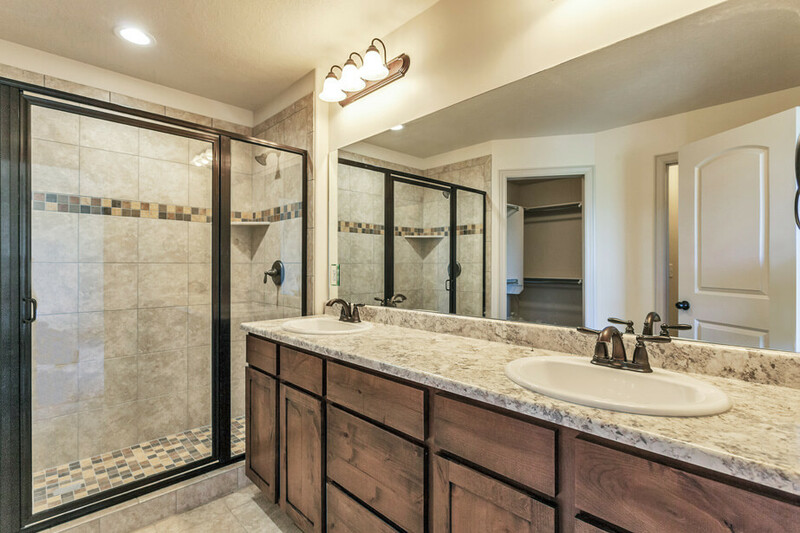 This three-bedroom, two bath Normandy home plan provides the ultimate in one-level living. 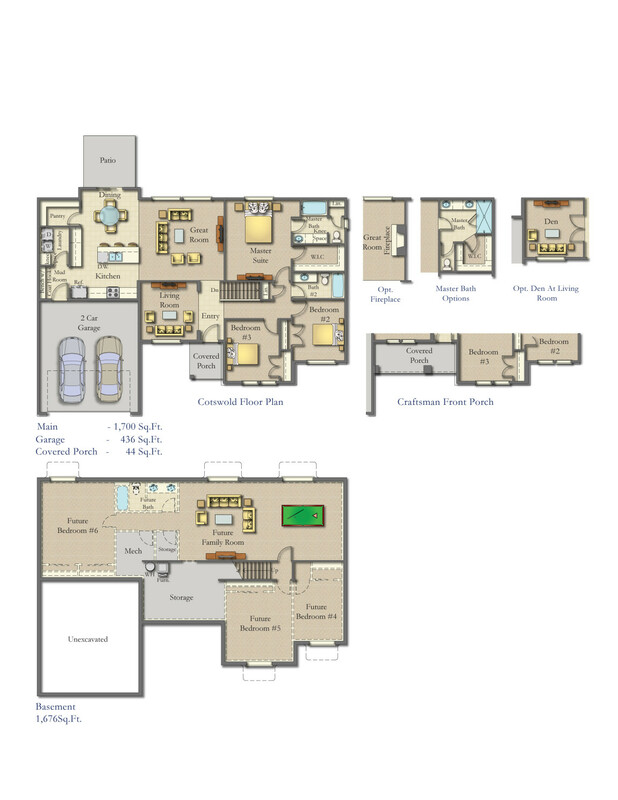 For the past fifteen years, it has been our best-selling plan because of its timeless features. 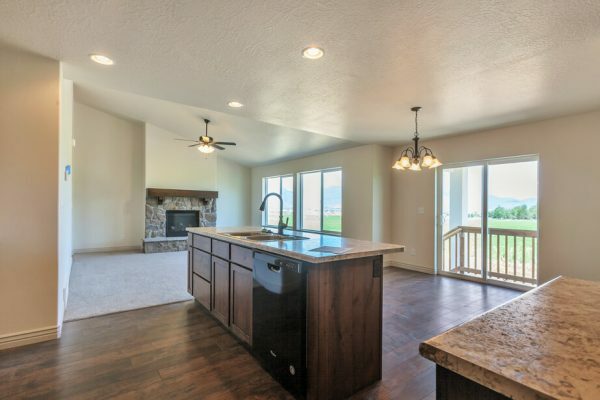 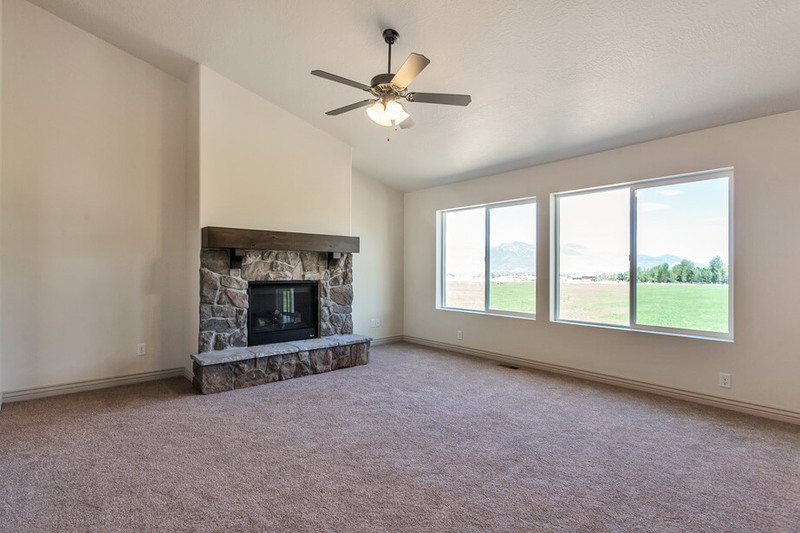 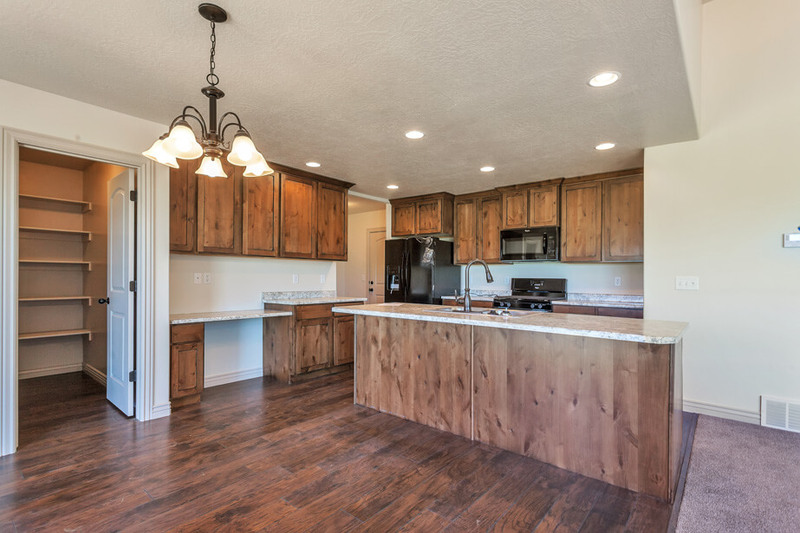 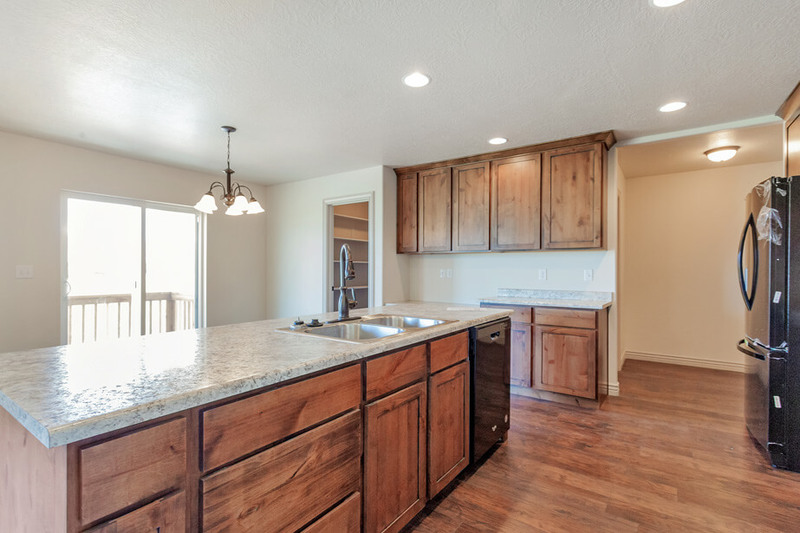 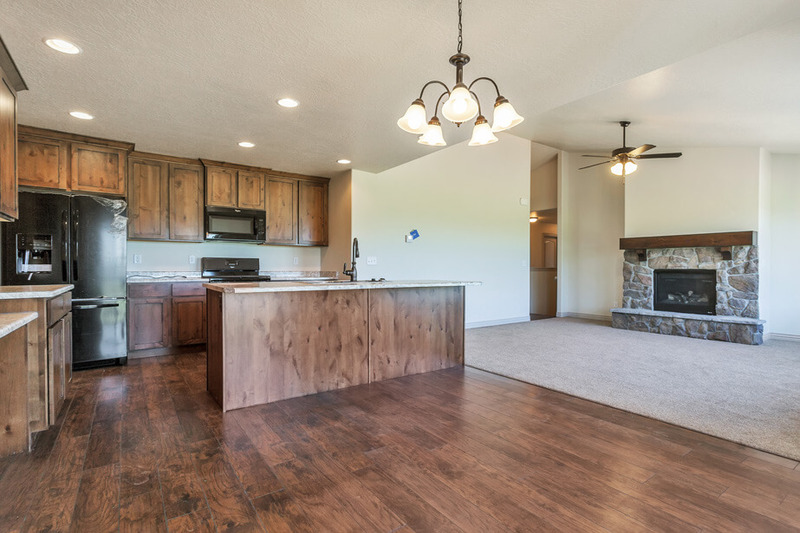 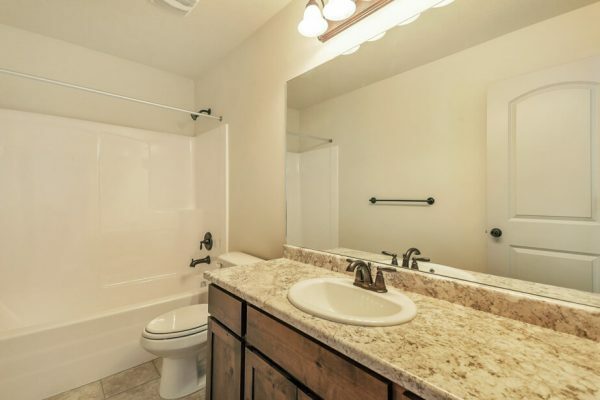 It boasts a big Kitchen, large walk-in Pantry, main floor Laundry, and vaulted ceilings. 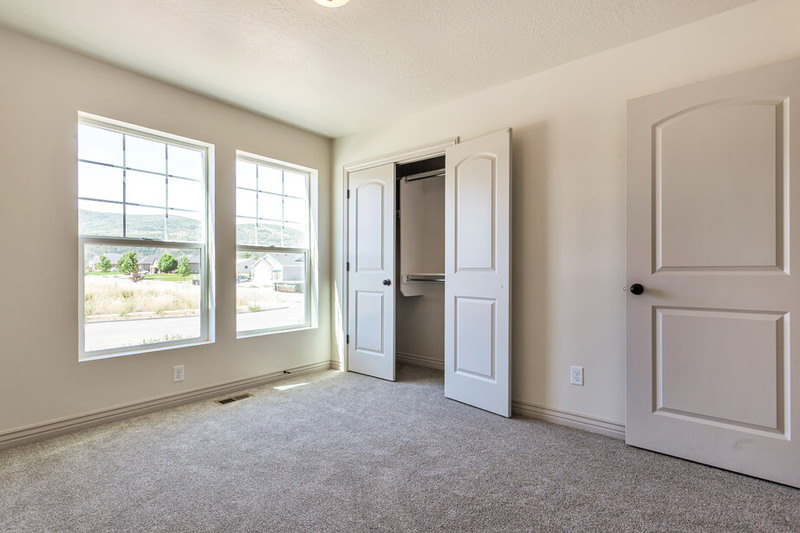 The optional 3rd car garage is large enough to store a boat and ATVs or 2 mid-sized cars. If desired, you may finish the basement with 3 additional bedrooms, 1-2 baths, a large game room/theatre, and still have room for storage. 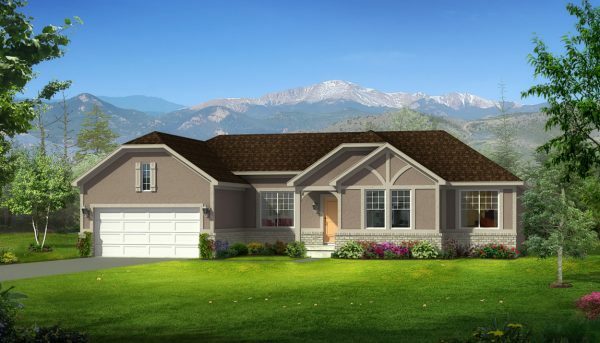 Covered Porch – 44 Sq.Ft.